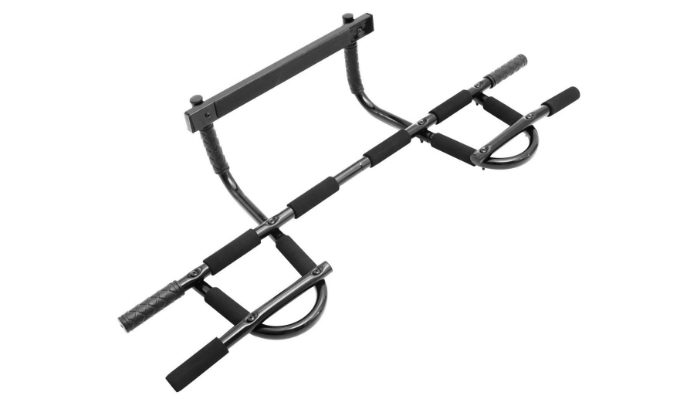 ProSource Multi-Grip Heavy Duty Doorway Trainer Home Gym Chin-Up/Pull-Up Bar is surprisingly multi-functional despite its simple look. It has 12 different handles with comfy grips so you can perform a wide range of close-grip, hammer exercises. Aside from pull-ups, you can also do leg raises, dips, push-ups, and sit-ups with this product to enhance your entire upper body strength. More importantly, it is composed of high-grade steel that can withstand weight up to 300 lbs. 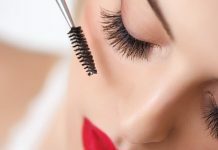 It is extremely easy to assemble and install. It follows a slip-in design that can fit standard doorways. 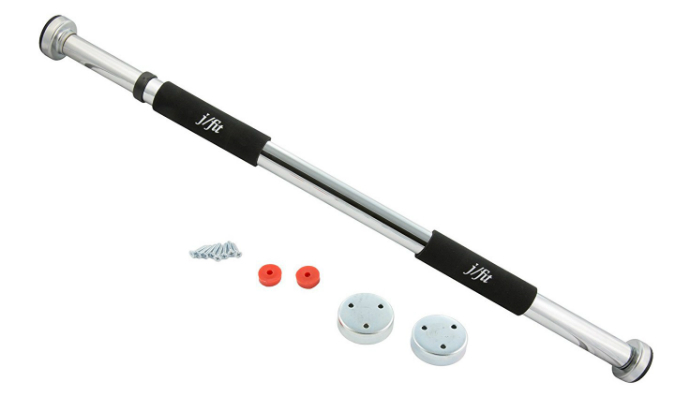 Don’t worry if you are not used to installing home gym equipment; this pull-up bar comes with an assembly manual. As a plus, it also has an exercise guide. 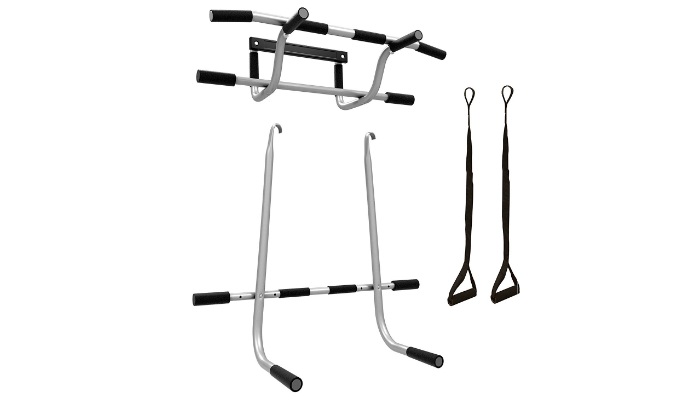 Garren Fitness Maximiza Doorway Chinup Pull Up Bar comes with three sets of screw-in door mounts to guarantee safety. Two sets are heavy-duty while the other one is medium-duty. This pull-up bar is made of chrome steel. Meanwhile, its non-slip foam grips are longer than what other products have to ensure comfort and prevent hand fatigue. Amazingly, the bar itself is adjustable so it can fit 26- to 36-inch doorways. Titan Fitness Wall Mounted Chin Up Cross Fit Training Fitness Heavy Duty Pull Up Bar takes it up a notch with its capacity. It can carry weight up to 500 lbs. It can even be installed horizontally or vertically. 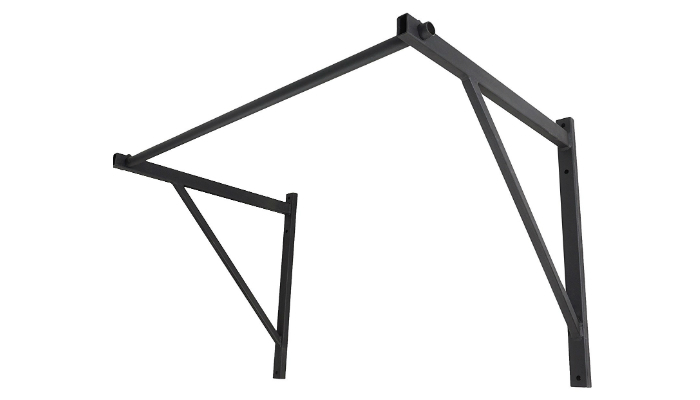 Its height is adjustable to match with you and your home’s structure. This pull-up bar can be customized to accommodate more than one person. Matrix Ventures Triple Door Gym Ultimate 3 In 1 Doorway Total Body Home Workout Pullup Bar does not need screws just to be installed. Instead, it hooks on the door to avoid damaging it through the usual bolts and holes. Its easy installation makes it an ideal option for both first-time and advanced users. 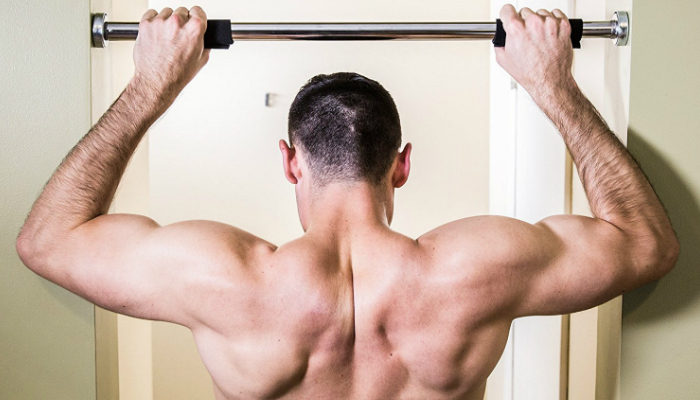 This pull-up bar takes it to another level with its 35 various exercises. It already represents a home gym. Ultimate Body Press Wall Mount Four Grip Positions Pull Up Bar provides a high-density foam grip with four positions for better muscular coverage and longer workouts. It is a good anchor for extra accessories such as bodyweight trainers and ab straps. 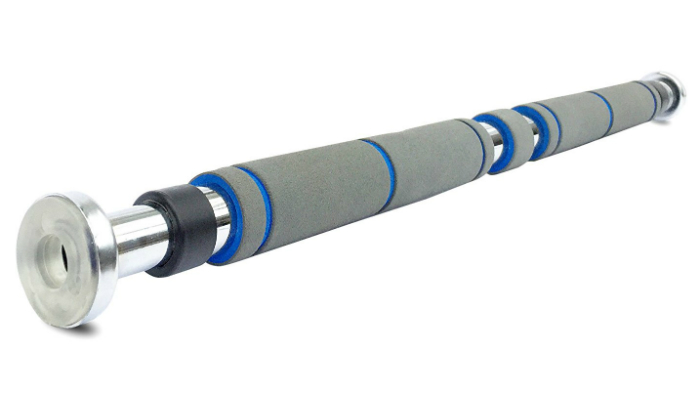 JFIT Deluxe Doorway Comfort Grips Pull-Up Bar is longer than most products because of its 40-inch capacity. Its hand grips with Velcro closures are removable so you can easily adjust them based on your comfort level. That is helpful in case you need to replace the grips. 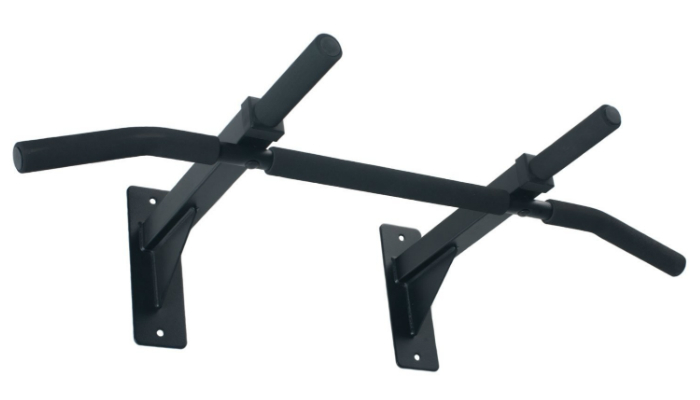 This pull-up bar is easy to transfer from one place to another, thanks to its convenient mounting brackets. To protect metal doors, it has rubber stoppers. Knowing the top products is not enough to help us learn what makes the best pull up bar. 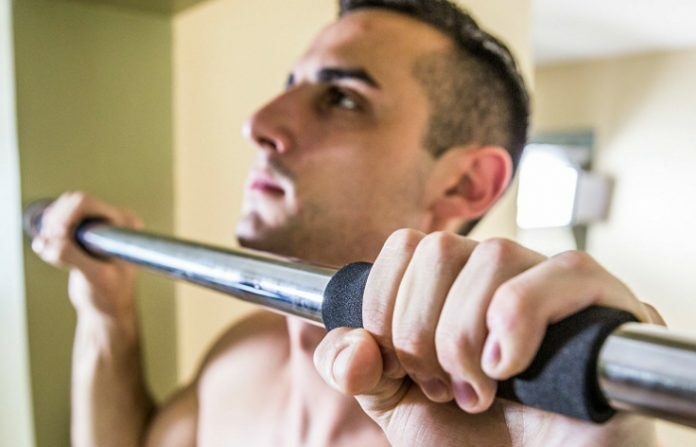 There are three major types to consider in choosing the best pull up bar for your own fitness needs. All of them have their own pros and cons. These pull-up bars simply have a straight form that can be extended to fit most door frame sizes. They usually have a mounting kit that makes them sturdier and more balanced. They are ideal for people who just want to keep their upper body workout routine simple. Extension doorway pull-up bars are also space-saving options. However, the extension doorway type is definitely not versatile. It does not give you more exercise options unless you install it again and again to change its height. It is a hassle when you move it around the house. DIY novices surely have reservations when it comes to installing pull-up bars that require screws. You still have to drill holes just to install this type of exercise bar. Fortunately, leverage doorway bars exist for easier installation. It is even possible to make one just by using metal pipes. Another great thing about leverage doorway pull-up bars is how they provide a lot of exercises in just one product. One factor for this is their set of multiple grips for both narrow and wide handling. Other than pull-ups, they usually allow the user to do dips and push-ups as well. They are definitely more preferable for people who are into a full-body workout. For the cons, leverage doorway pull-up bars are definitely not okay for many types of doors. Most of them can fit standard doorways, yes, but they require trimmed ones. One more drawback is they are not sturdy enough for people who are particular about safety. Let’s save the most unique one for last. Installable doorway pull-up bars are the most complex to install. However, they are the sturdiest and most versatile when it comes to fitting all kinds of doorways. All you need to do is to hire a pro to permanently install it around a specific doorway in your home. When we say “around a specific doorway,” we mean it literally. It would be like creating an additional door frame made of metal with a pull-up bar attached on top. 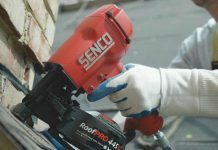 If you are a DIY construction expert, then you are lucky! We selected ProSource Multi-Grip Heavy Duty Doorway Trainer Home Gym Chin-Up/Pull-Up Bar as the best pull up bar for most households. 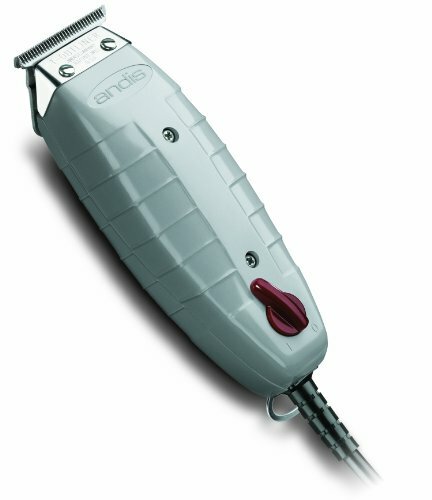 It is extremely versatile, comfortable and user-friendly for both beginners and people with advanced skills. Meanwhile, in choosing the best pull up bar for your own needs and preferences, simply consider the three main types: extension doorway, leverage doorway, and installable doorway. Each of them already has their own pros and cons to help you decide fast. For other types of equipment that you can add to your home gym, check out our take on the best upright exercise bikes, adjustable dumbbells, and non-slip yoga mats. If you are particular about monitoring your workout progress, we have a list of the most ideal strapless heart monitors. To easily achieve your dream bod, you might want to resort to delicious protein bars as your go-to snacks and nutritious protein shaker drinks.